We offer made to measure bespoke roller blinds with a huge variety of patterns, colours and sizes in Coventry, West Midlands. 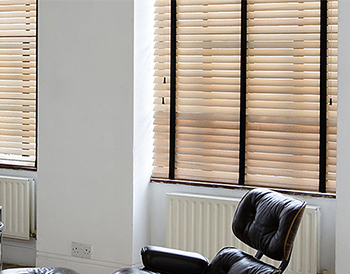 Our great blinds are made just for you and will fit perfectly in any household and any size of the window, from lounges to attics, from bedrooms to conservatories. 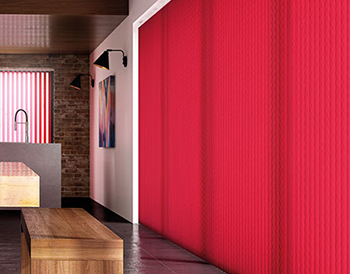 Whatever your choice of pattern and colour we will make sure our bespoke fitted blinds are perfect and exactly what you imagined they would be. 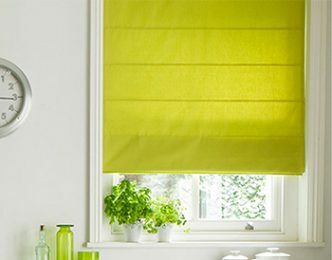 Roller Blinds are the most popular type of blind so having such an extensive range here at Brixham Blinds Coventry is essential for you to be able to find the one for you. Are roller blinds not your style? Don’t worry we have a wide variety and all of our blinds, no matter the type, style, colour or fittings are made to measure so you get the most out of your blinds. 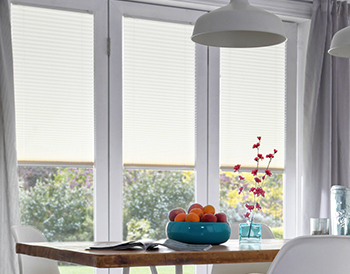 Have a look through our different styles of blinds and find one that suits you. 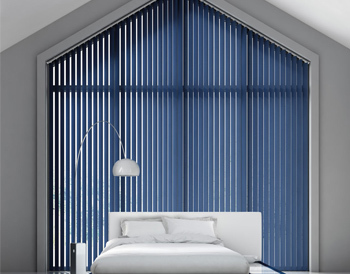 From Shutter to Vertical and Venetian to Roman we have your blinds sorted at Brixham Blinds Coventry. 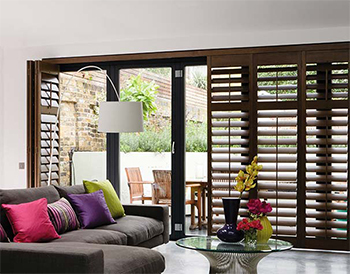 If you just cant decide on which blinds are really for you, have a look through all our products and let that make up your mind. We have a huge variety of sizes, colours and patterns that can be made to fit all homes, and we know somewhere we have one just for you. Book your appointment now and let us show you what we can do for your home.